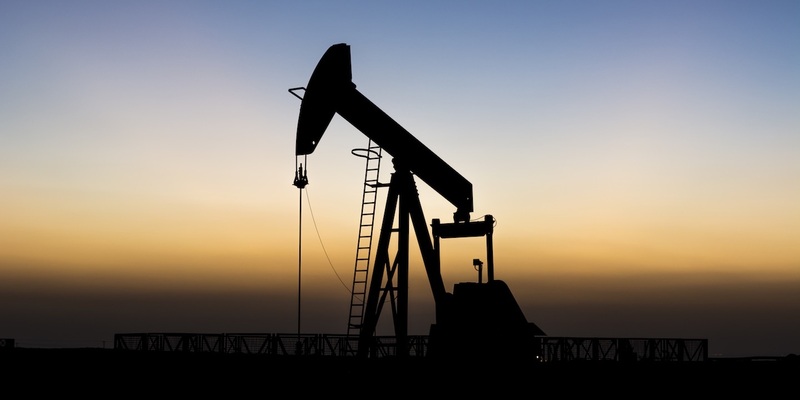 SHREVEPORT -- The Court of Appeal in the Second Circuit in the state of Louisiana reversed a ruling in a mineral rights case, sending it back to district court last month. The case revolves around a summary judgment previously ruled in favor of the defendants, Hope Calhoun, Chesapeake Louisiana LP, Carolyn Huckabay and Thomas Calhoun. The district court had determined that Marcia and Riemer Calhoun had transferred their individual mineral interests in June 2010 and that the mineral leases were valid. Plaintiffs in the case were listed as Briarwood Group LLC, Riemer Calhoun Jr., and Marcia Calhoun. The appeals court kicked it back to the district court. ‘’Based upon this record, we conclude that a genuine issue of material fact exists as to whether Marcia and Riemer intended to convey their ownership interest in the property by signing the 2010 transfer. In determining the intent of a party, the district court will be required to weigh evidence and assess the credibility of witnesses. Thus, the determination of intent is not appropriate for summary judgment and the district court erred in granting the defendants’ motions for summary judgment. Consequently, we shall reverse the judgment and remand this matter for further proceedings,’’ Judge Lewis O. Sams wrote in the court’s opiniont. The property in question is a 105-acre tract, lying north and east of Boggy Bayou and north and west of Butler’s Slough in Red River Parish. Hope, Carolyn and Thomas Calhoun each owned one-third undivided interest back in May 1986. According to court documents, Hope was the wife of Riemer Calhoun Sr., who was the father of Carolyn and Thomas. In November 1988, Thomas conveyed his portion to Hope, Carolyn and Riemer Calhoun Jr. and his wife Marcia Calhoun. ‘’Two months later, Carolyn and Riemer conveyed their interests to Hope as her separate property. In August 1995, Riemer Calhoun Sr. died owning a 1/18th interest in the property. This interest passed equally to his surviving spouse, Hope, and his children, Riemer, Carolyn and Thomas, resulting in Hope owning a 65/72 interest in the property, Marcia owning a 4/72 interest, with Riemer, Carolyn and Thomas each owning a 1/72 interest,’’ court documents read. In October 2004, Hope appropriated her interest in the “nonexecutive mineral rights” to RCSR LLC. Four years later, Hope leased 69 acres of the land to Meagher Oil & Gas Properties, Inc. One year later, Meagher Oil assigned the lease to Chesapeake Louisiana LP. RCSR transferred its portion to Thomas, CCH Investments LLC, and Briarwood Group in 2010 and each group received a 25 percent royalty in 2010. A second amended petition was added to include Carolyn and Thomas as defendants. The plaintiffs in the case sought cancellation of the mineral leases claiming the interests were owned by Riemer and Marcia. After a hearing, the district court issued an opinion that the individual interests of Riemer and Marcia were included in the 2010 transfer of mineral rights because they signed the document in their individual capacity. The district court rendered summary judgment in favor of the defendants, dismissing the plaintiffs’ claims. The plaintiffs appeal the judgment. Want to get notified whenever we write about Louisiana Second Circuit Court of Appeal ? Sign-up Next time we write about Louisiana Second Circuit Court of Appeal, we'll email you a link to the story. You may edit your settings or unsubscribe at any time.